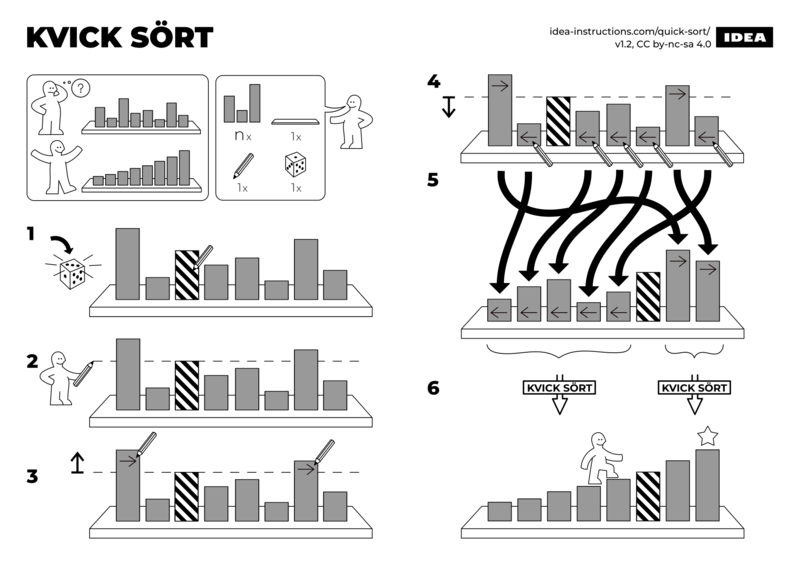 Common algorithms described in the style of IKEA manuals. Quicksort is an efficient sorting algorithm based on a divide and conquer approach. 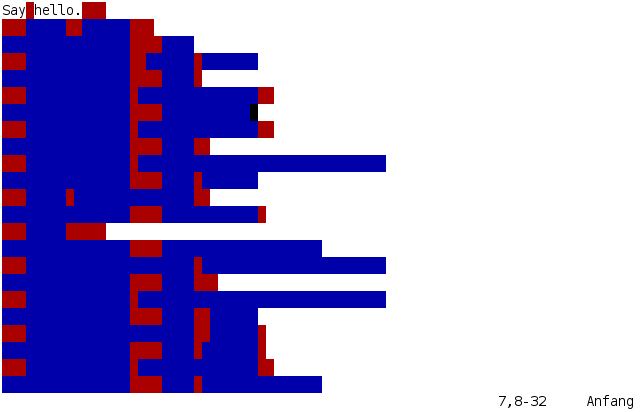 Choosing the dividing element at random is a good strategy to avoid bad worst-case runtime. Keep Calm and Carry On - or the most reasonable answer to terrorism is refusing to be terrorized. It is easy to feel scared and powerless in the wake of attacks like those at the Boston Marathon. But it also plays into the perpetrators' hands. I don't particularly care about Sechseläuten, a local festival, where the "notable" men of Zürich celebrate their own self-importance (plus the burning of a snow-man for the amusement of the plebs...). But I do care, if the women of the Gesellschaft zu Fraumünster want to participate in these events, they should have the full right to do so. After all, it was the abbess of the Fraumünster who for about 800 years was the official ruler of the city of Zürich and ensured the citys independence and privileges under the empire (Reichsunmittelbarkeit). I've also heard that the Communities fetch may not have been as successful as hoped. Again, that was intended to capture effectively the paginated views of G+ communities, though it was an additional goal, and started late in the process. The contents should (mostly) make their way to the Archive, but it may not be easy to navigate by Community there. 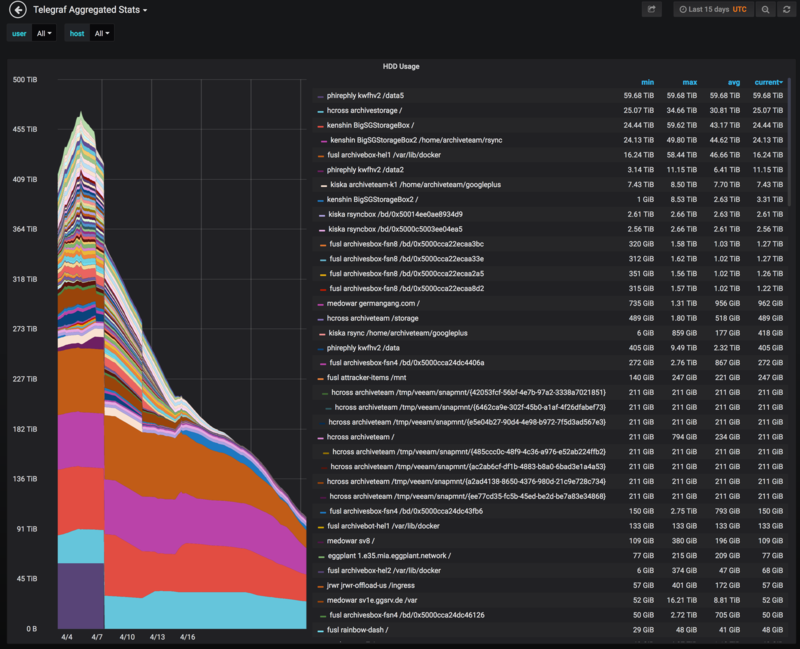 Programming vs. Software Engineering? Or why I think that "Software Development" best captures the essence of what we do. Odd local holidays in Zürich: Sächsilüüte on the 3rd Monday in April. Open Education Day am Samstag 28.4.2018 and FHNW in Brugg - jetzt anmelden. The Gentlemen of the Zurich bourgeoisie on their high horses. Even in Zurich, you don't see these every day. 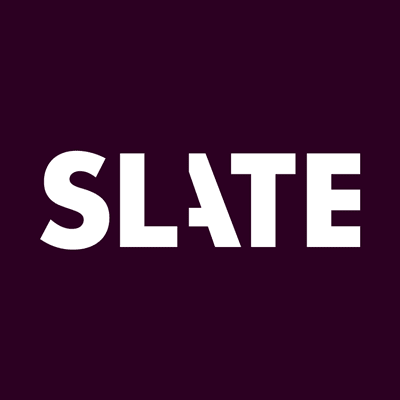 While American politics in general are getting more and more polarized, I can only think of one plausible explanation for the level of vicious personal attacks against the current US president: plain, old-fashioned racism! Google Currents is, uh, currently launching as a beta service that G Suite admins can request access to. The enterprise focus means it's for paying G Suite customers only. Google's blog post says Currents "enables people to have meaningful discussions and interactions across your organization, helping keep everyone in the know and giving leaders the opportunity to connect with their employees." 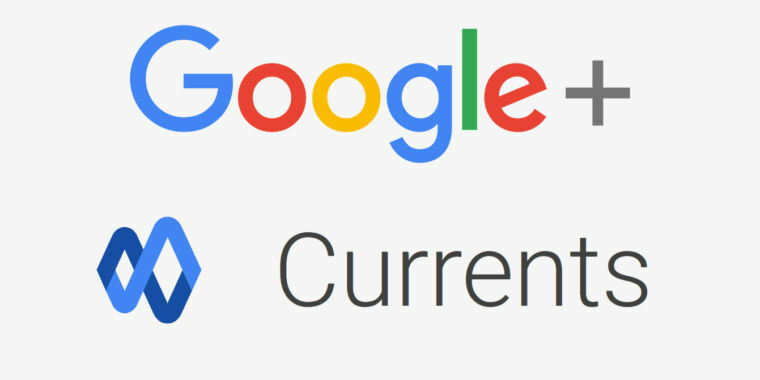 Currents looks exactly like Google+, but with a new logo and maybe a slightly whiter color scheme. Currents marks the end of the tragic story of Google+. One day, Google imagined a future where everything was social and began viewing Facebook as an existential threat. Google+ was cooked up as the answer in 2011, and then-CEO Larry Page tied every Google employee's yearly bonus to the company's success in social, basically mandating Google+ integration for every made product. After eight years of mostly negative press, it's no wonder Google decided to change the name of Google+. This is actually the second Google app named "Google Currents." The first Google Currents was introduced in 2011 as a news magazine app, along the lines of Apple News. The first Currents was killed off in favor of Google Play Newsstand in 2014, which itself was killed off and merged with Google News in 2018. Let's see how long this version of "Google Currents" will last. Consumers may have been kicked off of the service, but G+ lives on for the enterprise. Google+ for consumers is officially dead, but it’s still alive for enterprise users. Only a few days after completely shutting down the public version of Google+, Google today announced that it is giving the enterprise version a new name. It’s now called Currents. 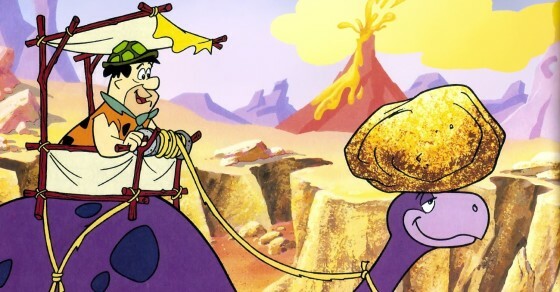 After decades of debate, scientists just gave Brontosaurus back to the people. Eat your heart out, Apatosaurus. Google+, Chromebook Pixel, Picasa: Google hat einige seiner Produkt zu Grabe getragen. Der Google-Friedhof gibt einen Überblick mit Gründen für den Tod.